I’d have to say that some of my favorite musical experiences are when I get to connect with a brand new artist for the first time. There’s always something indescribable about the feeling – you have the opportunity to glimpse inside the creative soul of a wholly unique human being whom you’ve never previously met. I believe that when approaching any artistic work, it is essential to understand that there is an irrefutable truth behind it. Put in other words, music is an undiluted form of communication between humans, conveying the accumulation of an artist’s entire life’s journey. Every influence and moment of inspiration – whether it be musical, philosophical, existential – is a molecule in the genetic code that makes up their art. Music is not just a product of one’s consciousness; it is equally representative of the darker mysteries of the subconscious mind. We, as artists, are channeling the terrifyingly enigmatic power of nature through our music. We are the filters through which the energy of the universe is manifested into artistic creation. Alright, time to tone down the existentialism. The inspiration for such philosophical musings is my recent discovery of a wonderfully exceptional band known as Intervals. I’m going to tell you my favorite thing about them right here in the first paragraph: they have a remarkable talent for fusing heavy, high octane instrumentation with colorful, jazz-inspired harmony. 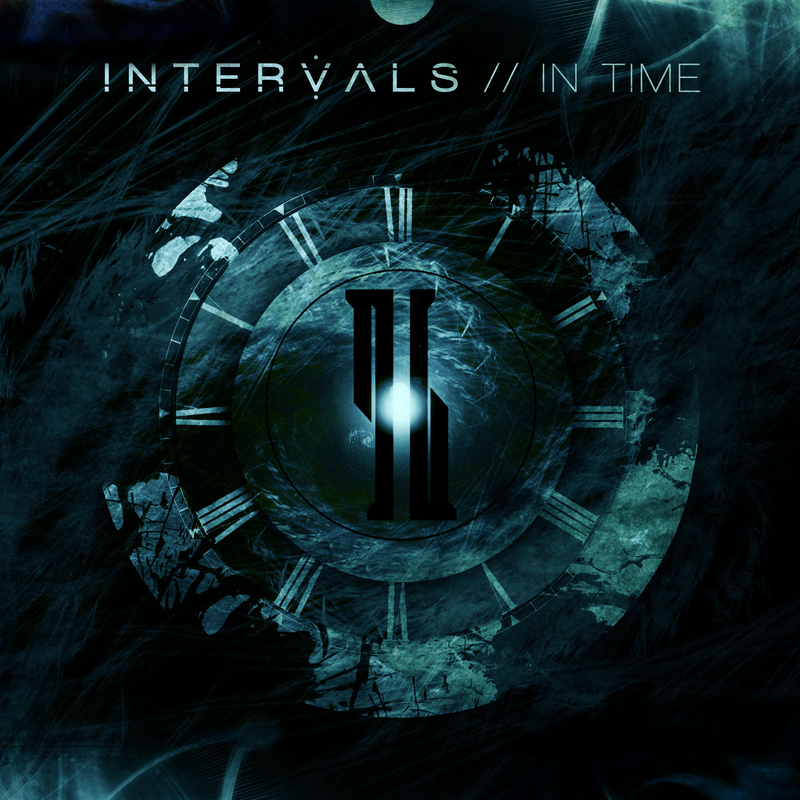 With the release of their latest EP, In Time, the group builds off of their established djent metal sound by incorporating elements of jazz, melodic progressive rock, and electronica. The result is an intensely focused and highly refined musical product that captivates the listener from beginning to end.